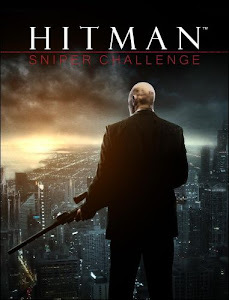 Hitman: Sniper Challenge – a separate mini-game engine, showing the possibility of a new studio IO Interactive – Glacier 2. 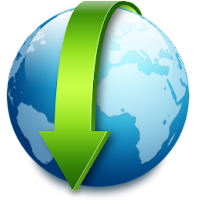 You will find a separate, unique task to eliminate the boss of a large corporation. Richard Strong, Jr., Director of Stallion Armaments, arrived at the party, which would be his last. 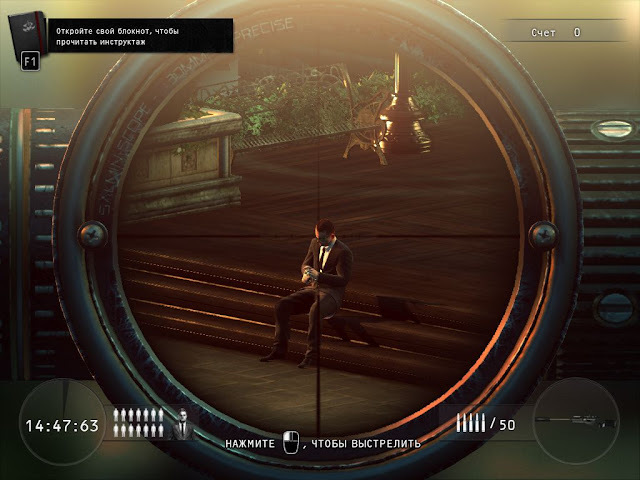 Prove that you have no equal in the ability to hide the bodies of defeated guards. 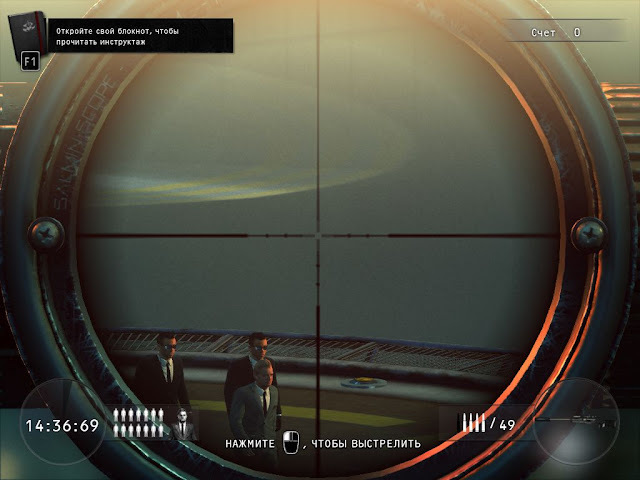 Eliminate skilled bodyguards to get to the main target, and find the most efficient way to execute a contract! 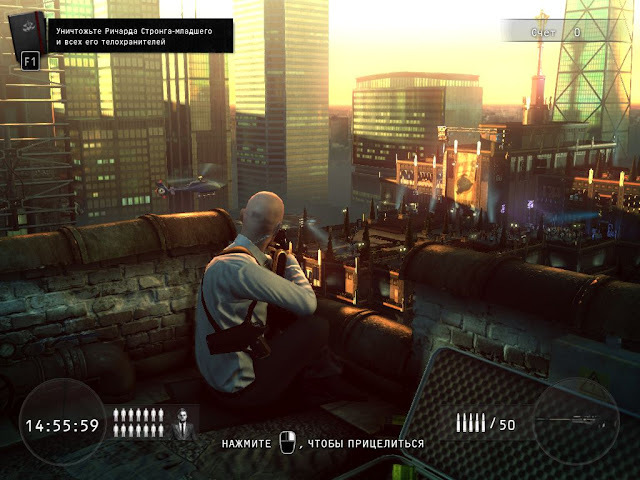 Sniper Challenge feature is that all of the improvements, bonuses and achievements will be transferred to the Hitman: Absolution.